I enjoy the Berenstain Bears. I always have. Thousands of kids year after year laugh over and learn from the exploits of the cubs. Now those same kids will learn Biblical precepts and Bible verses, too. In the back of the book are questions for parents to ask their children that will help them process and understand the story — and help the parents and children bond over important communication issues. There are also a couple of activities to keep the kids thinking about what they’ve learned. I highly approve! 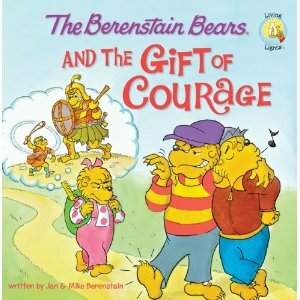 Jan & Mike Berenstain have taken these bears from great to fantabulous! These books were always a big favorite with my daughter. Nessa — they were always favorites in my classroom as well. OK, I know this is overly literal but how does “The reason it is called a FIRST Wild Card Tour is that you never know if the book will be fiction, non~fiction, for young, or for old…or for somewhere in between!” explain the acronym FIRST? Dawg, that’s been buggin’ me for some time, so I finally went and looked it up. Fiction In Rather Short Takes. The “you never know” line modifies “wild card”. Awhile ago, the wild card featured an image of Abbott and Costello (y’know, ‘who’s on …”). Now, it’s just a query icon. Boring. Some lawyer must have complained. I don’t write that copy, other than the “my thoughts” section, I just paste it. If I wrote the copy it might still be lame, but hopefully it wouldn’t be quite as confusing. The Bears used to be able to do their thing without the Bible verses. The specific appeal to ‘Christian’ audiences, I think, is a step backwards. Of course, the whole ‘picture book’ genre has trained generations of people to seek out such pillars of enlightenment as Tumor and Executive Assistant Iris. Sometimes I wonder why we bother. Amoeba, I don’t know about “a step backward” but I was sad because these books will never be allowed in my classroom and by labeling them “Christian” they have been segregated away from a huge part of their former reading audience who — without the label — didn’t care that the books still taught the same concepts. I don’t think we have those over here, I’ve never heard of them. They sound interesting. Akelamalu — they have been popular with American kids for ages. Melli — so do I, mostly. I am a fan of some of the B Bears books, and remember them from my own childhood as well as reading them to my kids. for some reason I am a little sad to see this development in these titles, and I am not sure exactly why. 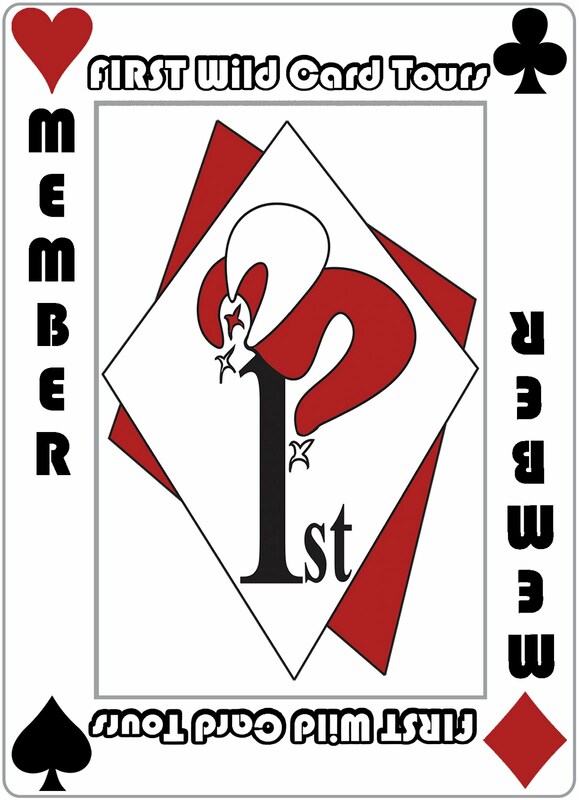 Logo — did you read what Amoeba wrote? And my answer to him? Since these stories are now labeled Christian, a good many kids are never going to have the chance to see them.